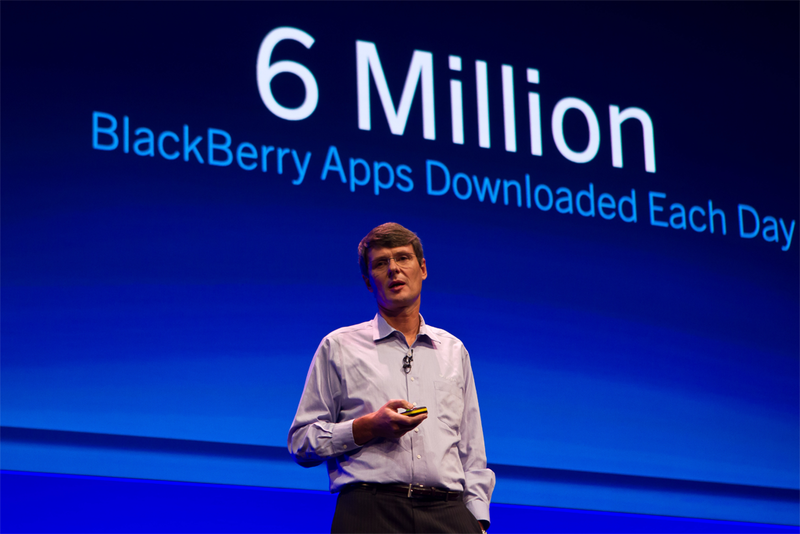 If signs from their first ever European DevCon are anything to go by, BlackBerry is sharply focused and firing on all cylinders, with the worlds developers clearly in their sights. This was my second BlackBerry DevCon, having attended one in San Francisco a little over a year ago, so it was good to compare the events and see how the company is developing, especially under new leadership. I was impressed with Thorsten Heins, their new CEO. During the keynote he came across as calm and intelligent, while his ability to pick up and recover the situation when a colleague’s live demo failed was impressive, he showed excellent foresight and control. It will be interesting to see how his plans to take RIM back to the forefront of smartphone innovation come together in the coming months. The messages to developers at DevCon Europe were loud and clear, much more so than at my previous US DevCon. Front and centre was HTML5, a technology where BlackBerry is clearly committed to leading the industry, with the new BlackBerry 10 OS focusing heavily on HTML5. A large proportion of the keynote and sessions were dedicated to browsers, user experience and how to build the best HTML5 web apps using the WebKit and WebWorks platforms. Native apps were naturally well catered for, demonstrating just the right amount of freedom to code in the language of your choice, covering native SDKs, the introduction of QT and their new Cascades UI – demonstrating all the prerequisite bouncy menus and 3D folding bits. Developers asking whether to use HTML5 or go native were recommended to use HTML5 by default, unless the app was a high performance game or equivalent, where the native tools and platforms made more sense. It was great to hear such a strong message about monetization. 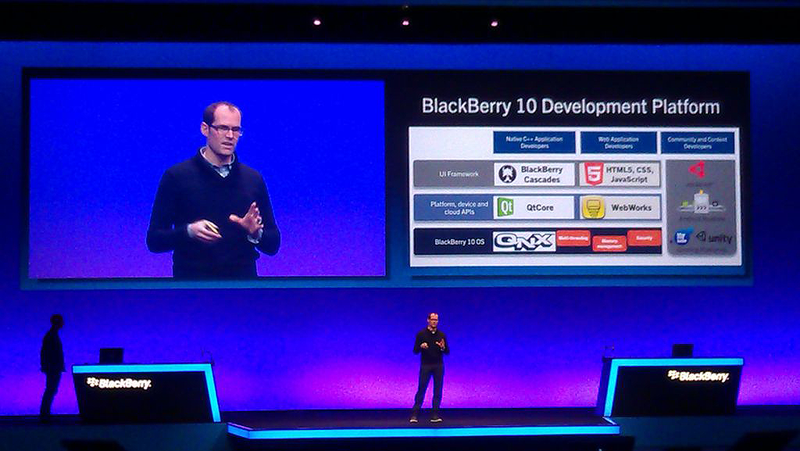 Right from the start of the keynote, developers were told that their apps will make more money with BlackBerry. Carrier billing was talked about everywhere, with mention of 40 direct carrier connections in 34 countries, with many more to come. RIM was, of course, far too modest to shout about how this gives them a leadership position compared to Google, Microsoft or Apple. Carrier billing has already increased sales by 125% and now over 70% of app sales come from carrier billing where enabled. App World currently generates 40% more revenue than Android Market as a result, with 13% of BlackBerry developers having made $100,000 or more from BlackBerry App World – all very compelling stuff. 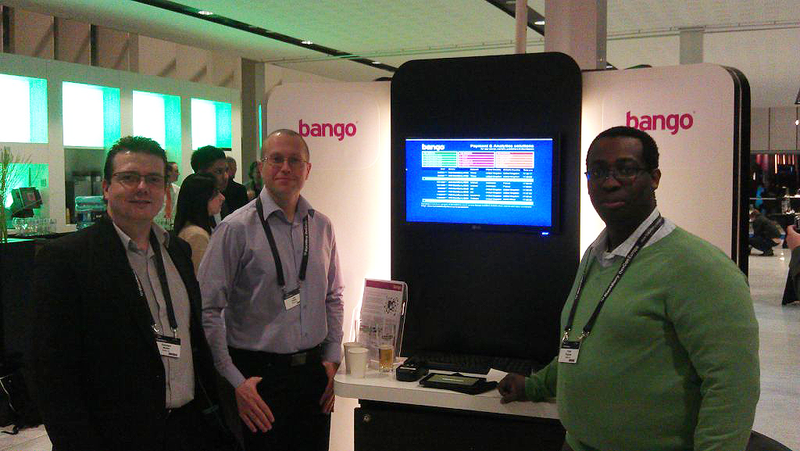 While helping out on the Bango demo station I found it encouraging to hear developers talk about the solid revenues they were getting due to carrier billing, although I would have liked to see more details about BlackBerry’s excellent in-app billing capabilities too. There was a strong social thread across all apps, which was very appropriate given the success of BlackBerry Messenger. 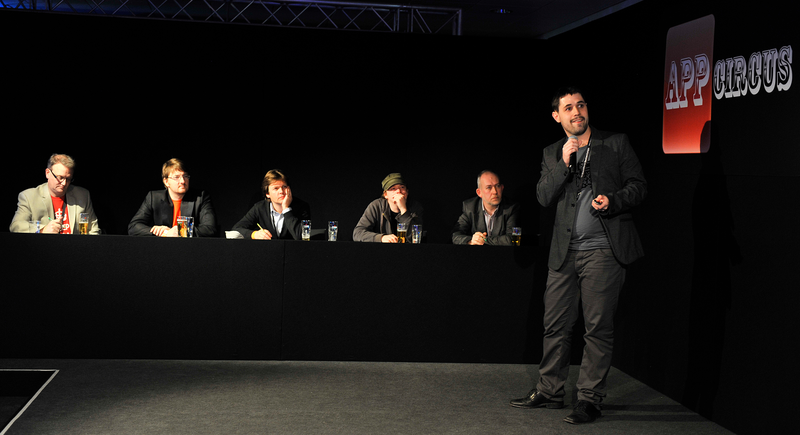 Demonstration’s showed how radio stations could be uniquely shared between friends to increase engagement and longevity, while augmented reality combined with BlackBerry Messenger made it easy to locate and communicate friends amongst the audience. BlackBerry showed off the latest PlayBook developments, I had already played with the email and calendar at CES which showed some clever user interface tricks, good style and top notch integration with social tools, not only BBM, but also Facebook and Twitter. As is becoming the tradition with BlackBerry developer events, everyone at the event went home with a Playbook, either running the standard OS or the latest 2.0 beta, unfortunately minus the new email and calendar tools, although those will follow soon. One final thing to note was their good choice of venue, BlackBerry certainly knows how to put on an event and look after people, with free Wi-Fi, plenty of seating, chill out areas, unlimited supplies of food and drink and a great little party. The RAI in Amsterdam has been significantly expanded and updated since I was there last, for the IBC broadcasting show that I attended in my internet TV days. DevCon was held in a modern venue with one of the best auditoriums I have seen, spacious with excellent facilities. 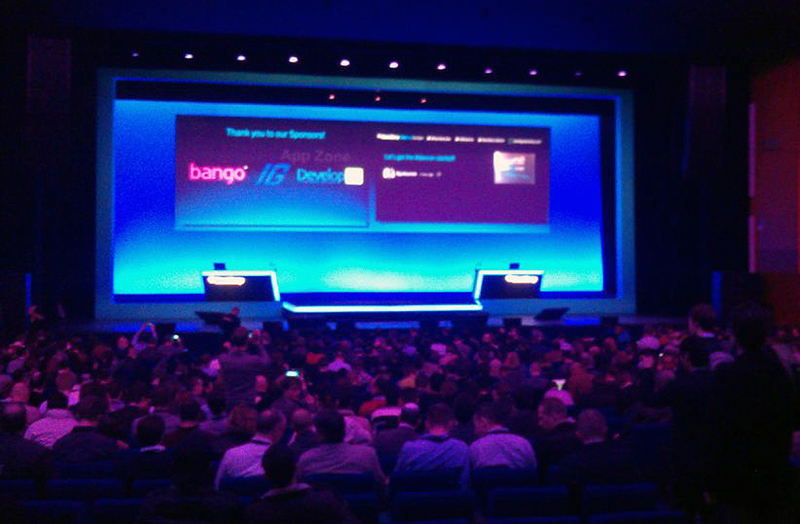 I’m looking forward to the US DevCon later in the year and the launch of BB10. This entry was posted in BlackBerry, carrier billing, html5 and tagged RIM. Bookmark the permalink.